· trauma informed education and care. The event also includes a Diaper Drive: attendees are encouraged to bring diapers and baby wipes for babies/toddlers under the age of two. The cost for the evening is $20 per person (hors’doeuvres and cash bar available), and an RSVP is required. To attend, please contact Ryan Ruegnitz at rruegnitz@gmail.com. 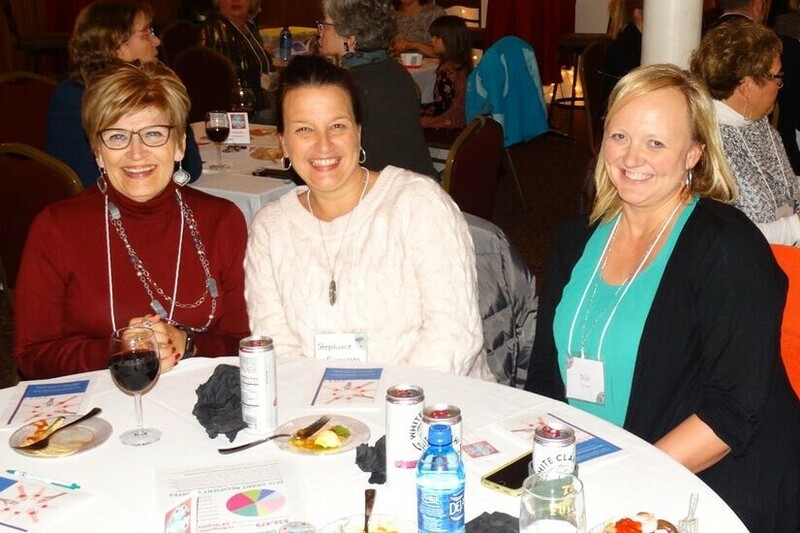 The Women’s Giving Circle is a component fund of the Community Foundation of Dunn County. For more information, go to www.cfdunncounty.org or call 715-232-8019.